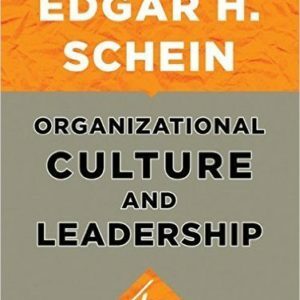 Regarded as one of the most influential management books of all time, this fourth edition transforms the abstract concept of culture into a tool that can be used to better shape the dynamics of organization and change. This updated edition draws on a wide-range of contemporary research to redefine culture and demonstrate the crucial role leaders play in successfully applying the principles of culture to achieve their organizational goals. With five simple questions, Peter F. Drucker and five well-known contributors challenge leaders to take a close look at the very heart of their organizations and what drives them. 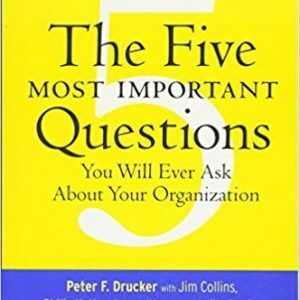 The five questions presented in this unique book will fundamentally change the way people in organizations work, helping them guide their organization to exceptional levels of performance. Peter Drucker’s five questions are: What is our Mission? Who is our Customer? What does our Customer Value? What are our Results? and What is our Plan? These essential questions, grounded in Peter Drucker’s theories of management, will take readers on a exploration of organizational and personal self-discovery, giving them a means to assess how to be – how to develop quality, character, mind-set, values and courage. 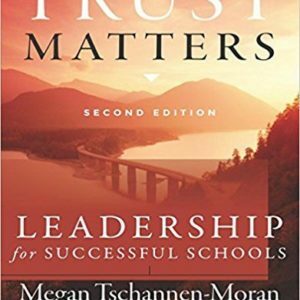 Trust Matters offers educators a practical, hands-on guide for establishing and maintaining trust within their schools as well as providing information on how to repair trust that has been damaged. 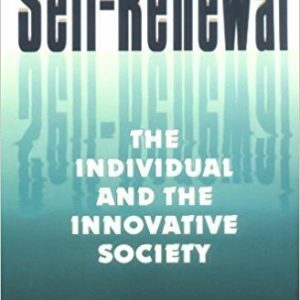 It outlines the five key elements on which individuals base their trust judgments (benevolence, honesty, openness, reliability, and competency) and explores the factors that influence the development of trust. The book explores the leader’s role in fostering high quality relationships among teachers, students, and parents and examines examples of positive outcomes of trusting school environments. Pallotta TeamWorks was the for-profit brainchild behind several campaigns to raise funds for breast cancer and AIDS research and awareness, creating several nationwide, marathonlike events that raised millions. But its founder came under attack for violating the sacred premises of charitable organizations: low profile, low budget, and little or no profit. 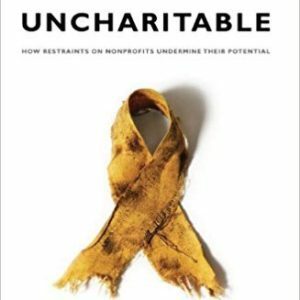 Pallotta turns on its head the assumption that charity and capitalism should be forever divided.